Battery powered crimping tool 5.0 mm (203640) - Refflex International B.V. 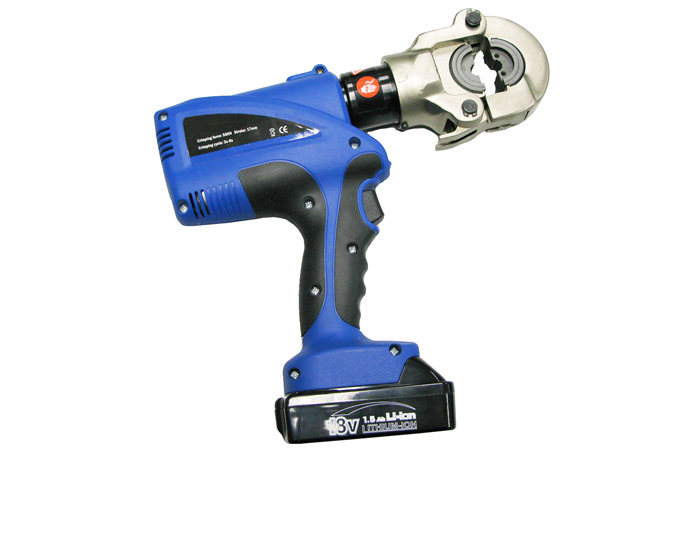 Battery powered, hand-held hydraulic crimping tool, suitable for our DN-5.0 mm system only (stainless steel crimping sleeves). The tool is delivered complete with special REFFLEX® crimping dies.